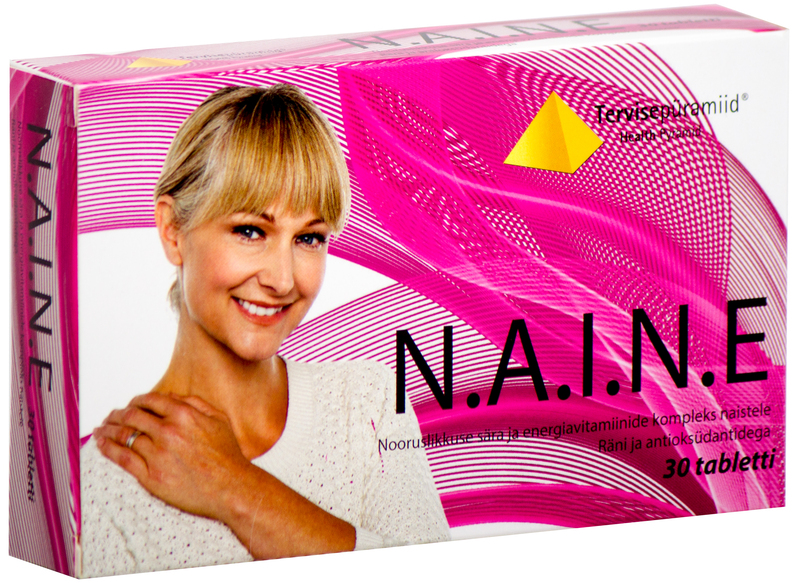 N.A.I.N.E tablets are a tailor-made complex of vitamins and minerals for women to maintain their energy level and provide them with all the necessary vitamins and minerals. Horse chestnut extract is good for the blood supply and the heart. Green tea extract gives energy and helps the body dispose of residues. 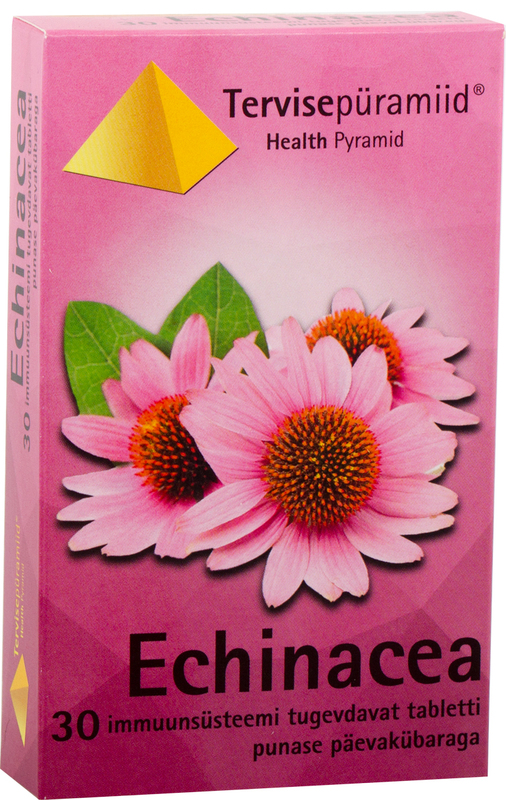 Grape seed extract reinforces and protects the living tissue. Grape seeds contain a lot of minerals and vitamins that have a beneficial effect on the skin. Mineral-rich field horsetail intensifies skin metabolism by ensuring there is enough nutrients and oxygen in subcutaneous tissues. Silicic acid boosts collagen in the skin. Anti-caking agents microcrystalline cellulose and magnesium stearate, L-ascorbic acid, field horsetail extract (Equisetum arvense), magnesium oxide, horse chestnut extract (Aesculus hippocastanum), grape seed extract (Vitis vinifera), D-α- tocopheryl acetate, thiamine hydrochloride, alpha choline-stabilised orthosilicic acid, coenzyme Q10, nicotinamide, zinc oxide, pyridoxine hydrochloride, riboflavin, bioflavonoids, D- calcium panthotenate, ferrous fumarate, lycopene, manganese carbonate, beta-carotene, retinyl acetate, cupric gluconate, pteroylmonoglutamic acid, D-biotin, phylloquinone, L- selenomethionine, chromium picolinate, cyanocobalamin, cholecalciferol, acidity regulator dicalcium phosphate, thickener corn starch, stabiliser stearic acid, food colorant iron oxide. Suitable for use from the age of 15! Do not exceed the amount for daily consumption! 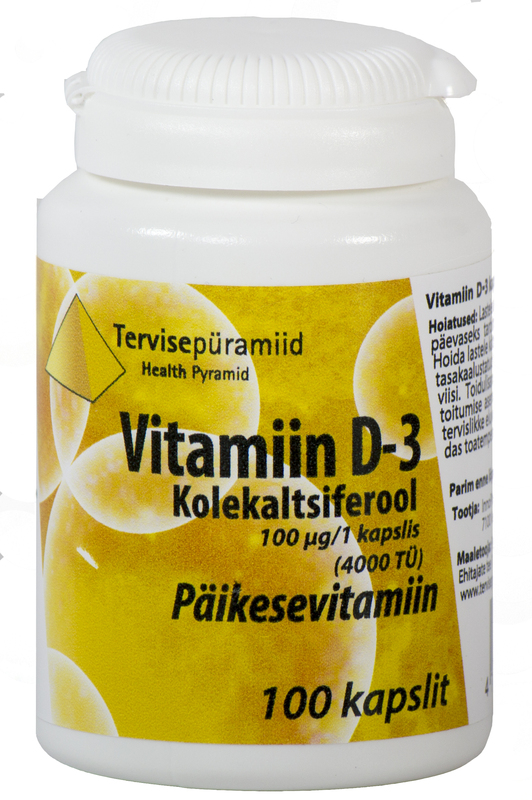 The food supplement does not replace a varied and balanced diet. Keep out of the reach of children. Keep dry and at room temperature.